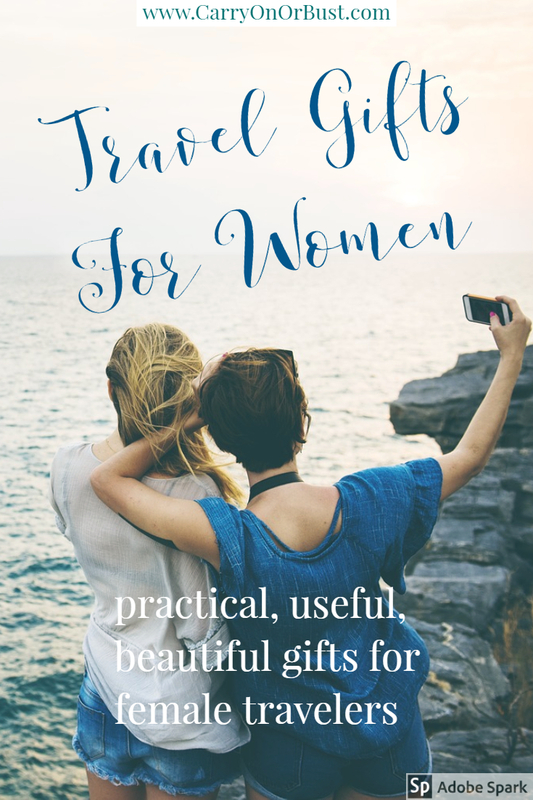 Do you have a crazy travel woman in your life? Awesome, lucky you! Find the best travel gifts for here here!